HPCL is a Government of India Enterprise having a Navratna status, and is listed under Forbes 2000 companies. 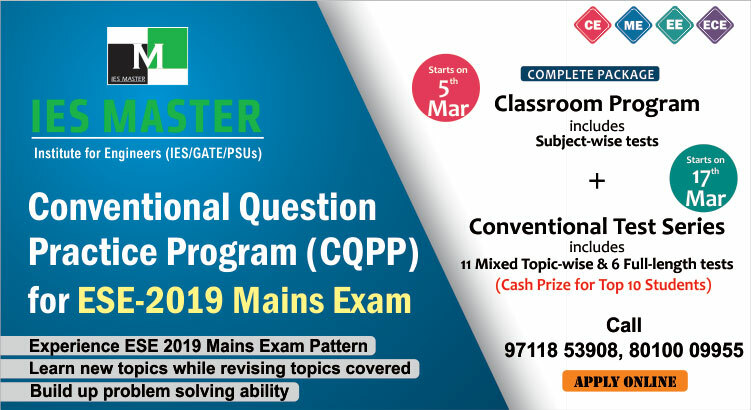 HPCL will shortlist candidates on the basis of marks obtained in GATE 2019 for the tools/test. The detailed recruitment process will be announced later by HPCL. 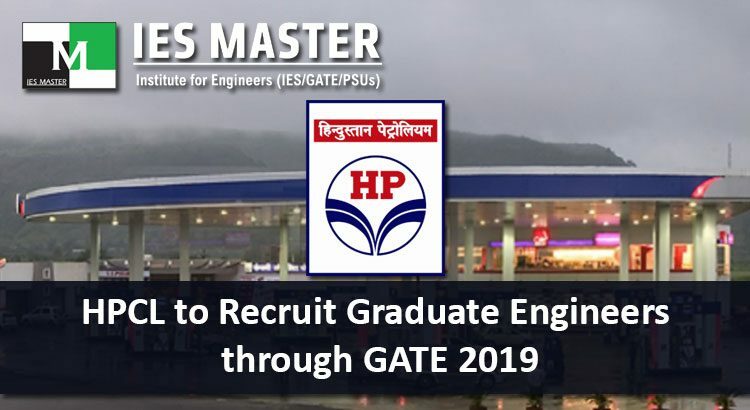 There are many other PSUs other than HPCL that have released their respective recruitment notifications for the recruitment of engineers on the basis of GATE 2019. Interested and eligible candidates can check the same at IES Master Blog section. If you have not yet registered yourself for GATE 2019 then hurry, the normal online registration for GATE 2019 closes on 21 September, 2018. Candidates can also register online for GATE 2019 from 22 September, 2018 to 01 October, 2018 by paying an extra fee of Rs. 500.